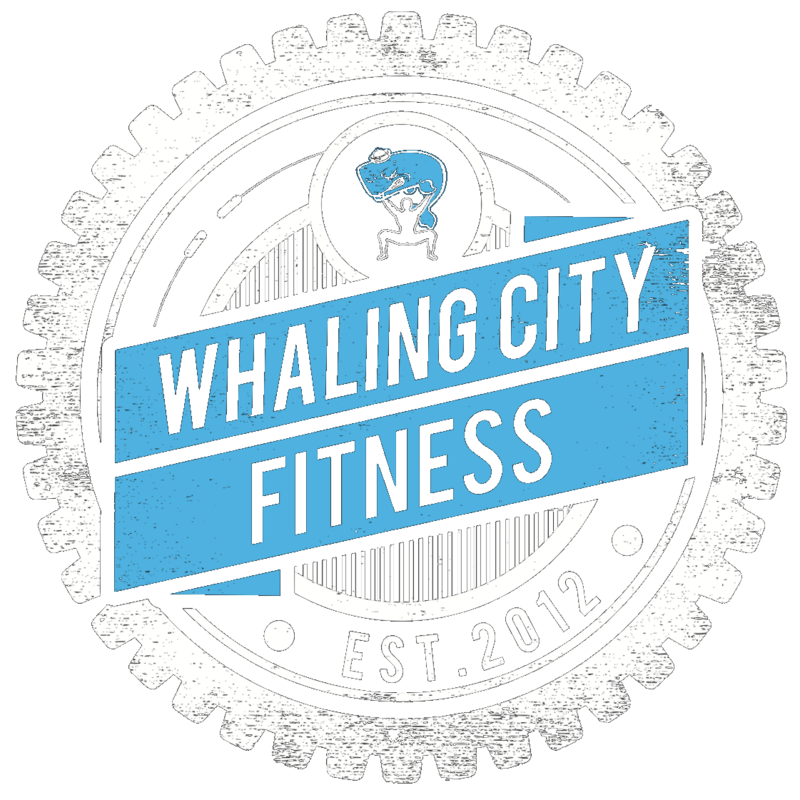 ANNOUNCING THE 2018 WCCF TEAM FITNESS CHALLENGE!! Saturday, December 9th, 5pm @ The Hedblom Household! RSVP as soon as possible if you can make it so we know how many to expect. Hope to see everyone there. This Holiday season, buy a WCCF Gift Certificate of at least $25 for a (non-member) friend or loved one, and when they redeem the certificate, you receive a credit valued at 150% of the Gift Certificate. 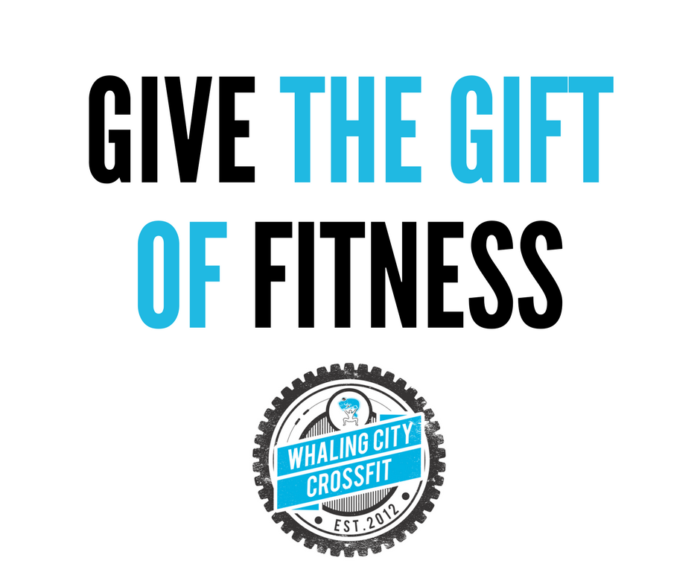 For example, if you give your Mom a $110 WCCF Gift Cert for Christmas and they use it to start our On-Ramp Program, you will get a credit on your account for $165! Can purchase online or at WCCF!